Link building is a critical detail to SEO, a timeless strategy that allows your website and its valuable content to be found by search engines. 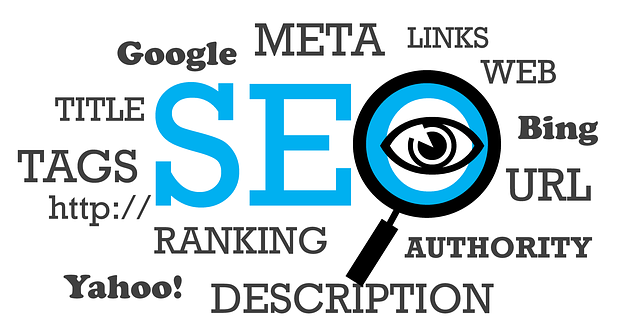 This effort of link building is one of the key ingredients for higher SERP rankings (search engine results pages). A decade ago, the market was flooded with link farms and an overuse of the link-sharing practice. Now the algorithm has matured and, although some would say the subject is more confusing, it is also more valuable and dependable. Reputable sites link to and endorse other reputable sites by tying into quality content, which is exactly what users are looking for when searching the web: quality content! 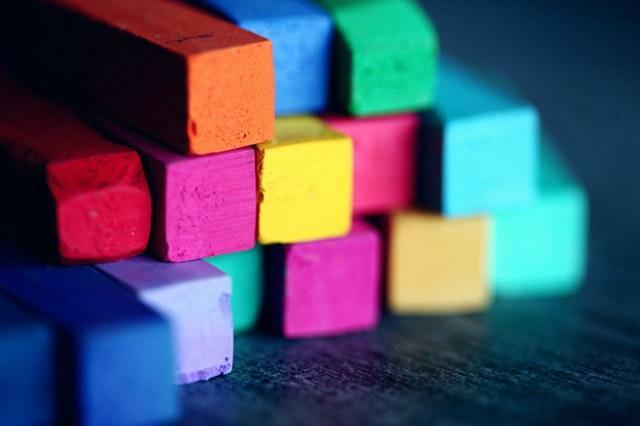 These 5 articles provide a web marketing primer on the subject of link building: covering definitions, strategies, and industry-proven tactics. 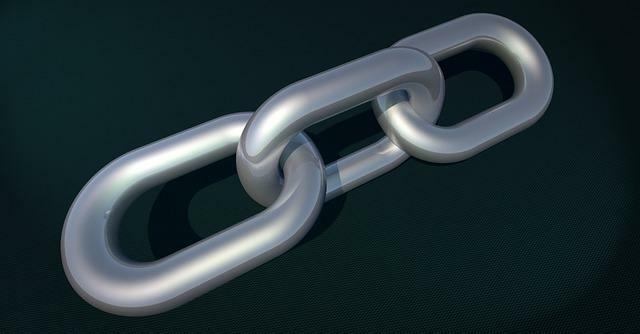 This article covers the “advantages of link building for SEO, its basic definitions, and other fundamental components of this process.” It covers topics within this subject that every web marketer should know, like link relevance, authority, and quality versus quantity. Best practice: Be sure to check out the section on using your Google Search Console to see your Backlink Profile. Spammy links can hurt your reputation just as much as quality links help! As the “backbone” of the web, links are the roads by which bots find your website, so understanding links has become a critical piece of securing an online position. This back-to-the-basics article schools the reader on driving traffic to sites with the ultimate goal of boosting leads and sales. Watch the video or read the transcript, and dive into the major DOs and DON’Ts of links building. 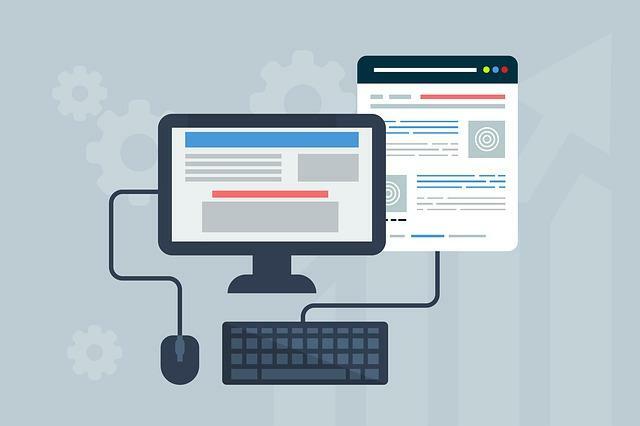 Focusing on tactics instead of strategies, this article will present “tactics that are EASY to replicate for YOUR website.” The important things is to test each action point and see what works best for you, your team, and--of course--your site. Once you determine the most effective way for you to build links in your corner of the market, start executing and driving the right kind of traffic to your site. Why can't you just post links pointing to your site? Should I avoid building more links on places where I've already built links? And finally: What’s the best way to build lots of good links? SEO is a journey, and being found online is at the top of the game. There are multiple areas in which to put your team’s energy to optimize your site, but don’t forget the area of link building. There’s no quick fix, and one good link isn’t going to promise in influx of traffic, but as you strengthen your link building, you should see a steady growth in web users finding what they’re looking for...on your site. What other tactics have you used to build links? Please leave a comment and share! Strengthen your brand on the .BIBLE domain. Get your website for 50% off! Register today.